please don’t judge me. i just ran outside chasing after the mailman after realizing he did not drop off our mail today due to my little buddy barking at the top of his lungs in excitement of seeing someone. really, he is a very friendly dog. the reason i ran after our mail? yes, i admit, i am slightly addicted now. i don’t want to be, but i can’t help it. dexter has taken over. i knew that disc was in the mailman’s bag and i just couldn’t go another day without it. help. 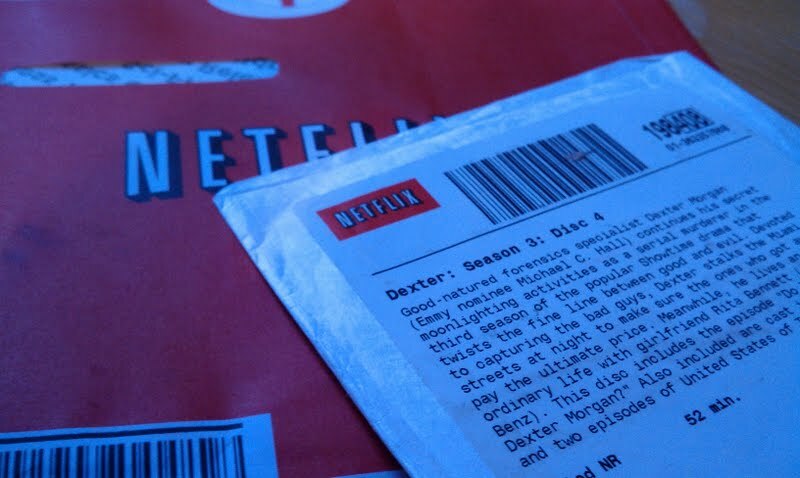 We love Dexter..have been working through the seasons via Netflix and the library. =) Nice choice!